Leesburg FC is a group of competitive travel soccer teams in Leesburg, Virginia who play at Morven Park – one of the finest all natural facilities in the region. Our teams, ranging from U-9 to U-18, are a mixture of boys’ and girls’ teams competing predominantly in the National Capital Soccer League (NCSL) with some playing in the Old Dominion Soccer League (ODSL). 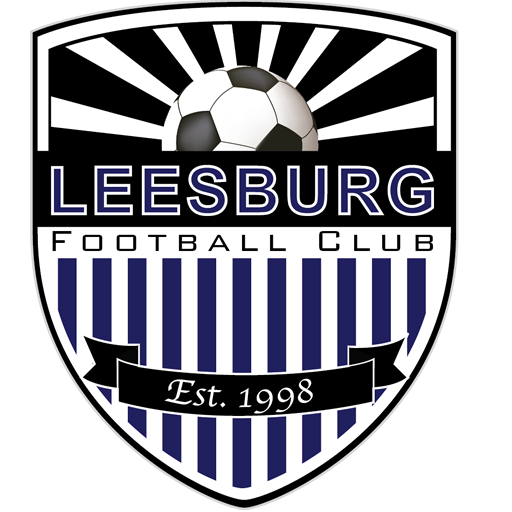 Leesburg FC was founded in 1998 to create a competitive environment which focuses on the individuality of the players and the creativeness of the teams they are a part of. Leesburg FC believes the teams should have the capability to manage their philosophies and desires of the players and team families. Leesburg FC is the only member owned travel soccer club in Loudoun County with players, coaches and their families volunteering their time to make this a community experience that’s very rewarding and memorial for all involved. Our goal is to instill community values and a lifelong love of soccer. Join Us!